What’s on the November 2018 Ballot here in Oregon? Learn about what these measures do and why it matters to you! 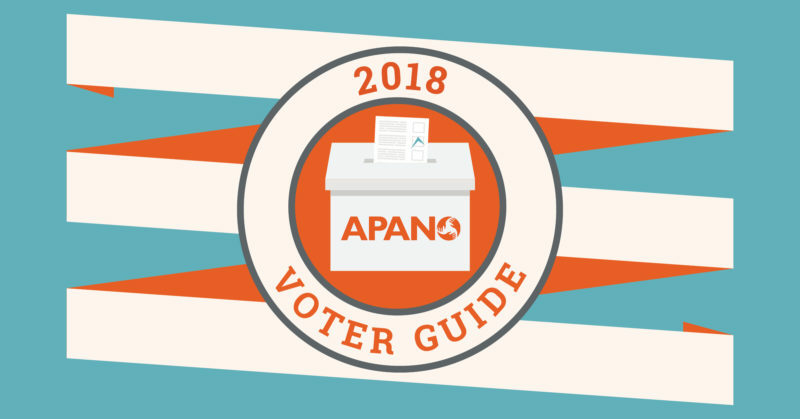 Based on APANO’s organizational values, here’s how we think Oregonians should vote on ballot measures for the November 6, 2018 General Elections! 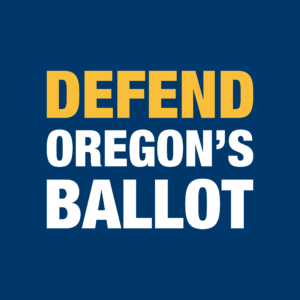 Ballots will arrive starting October 18th — be sure to turn in your ballots by 8:00 pm, Tuesday November 6, 2018! Feeling inspired and want to get involved? 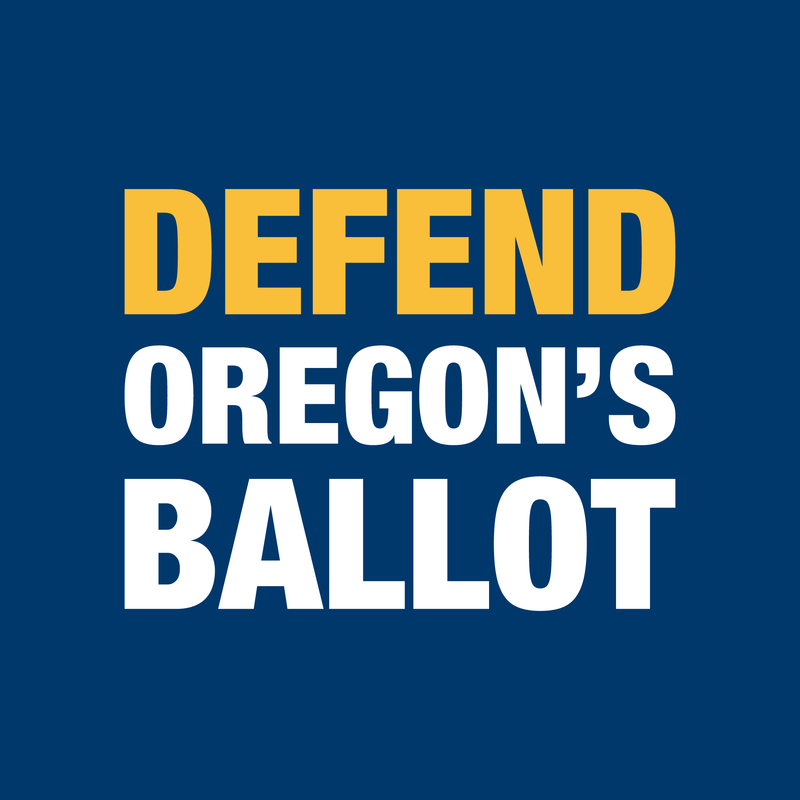 Sign up to help with APANO’s campaign work here. What It Does: Allows cities and counties to use bonds to fund affordable housing with non-governmental entities. 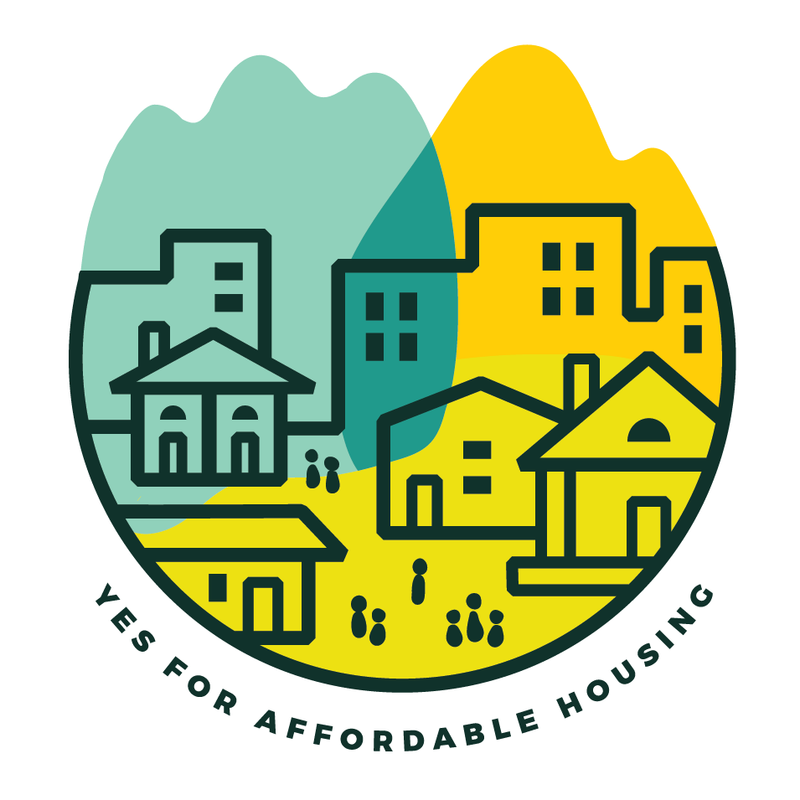 How It Affects Our Community: This measure allows public dollars to be spent more efficiently to build more affordable housing in the state. What It Does: Bans state and local taxes on big businesses that sell and distribute “groceries,” defined by corporations. How It Affects Our Community: This measure will impede the government’s ability to respond to the needs of the community and diminish revenue that funds services and programs our AAPI communities rely on. 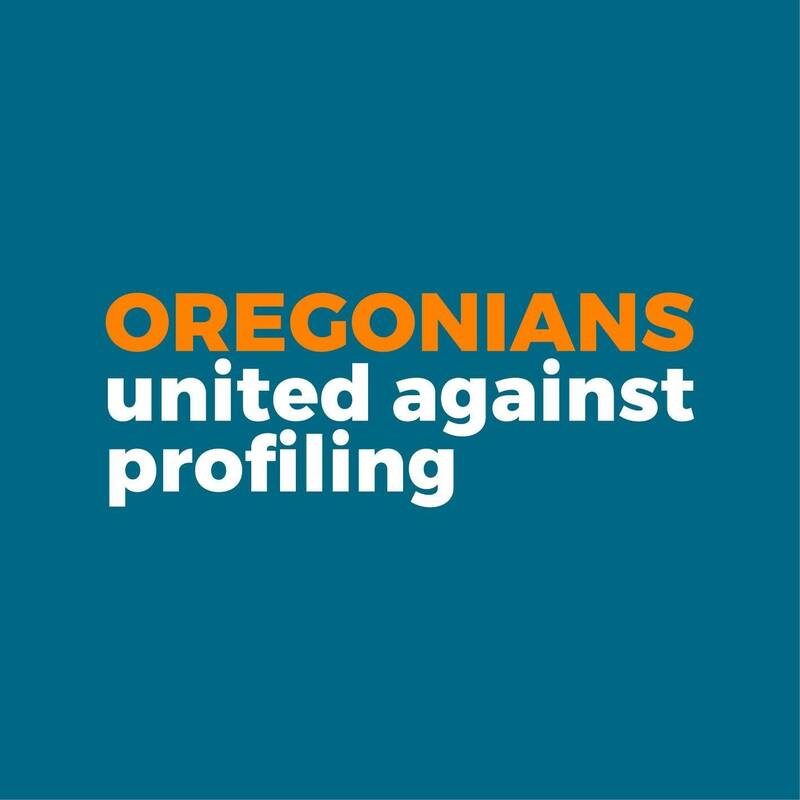 What It Does: Gets rid of Oregon’s sanctuary status, removing the law limiting the use of state/local law enforcement resources to enforce federal immigration laws. How It Affects Our Community: This measure directly targets communities of color and the roughly 15% of the undocumented population that is AAPI in our state. 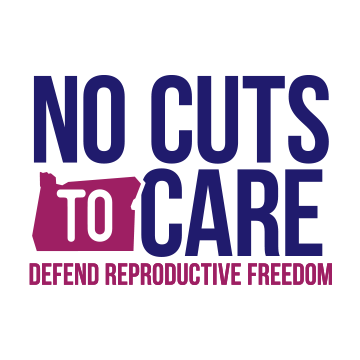 What It Does: Amends the Oregon Constitution to ban the use of public funds directly or indirectly (health plans and insurance) to pay for abortion. 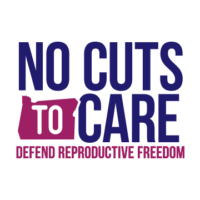 How It Affects Our Community: This amendment attacks folks who get pregnant and people on health plans by taking away access to reproductive health services, including abortion. 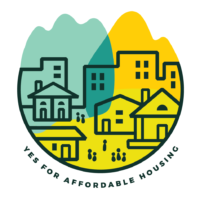 What It Does: Approves a $652.8 million bond to fund construction and investment of affordable housing for 17,000-25,000 people in the Metro region. How It Affects Our Community: AAPI and other communities of color are highly concentrated in key areas across the Metro region and are more susceptible to gentrification, rising rents and cost of living, homelessness and redevelopment. 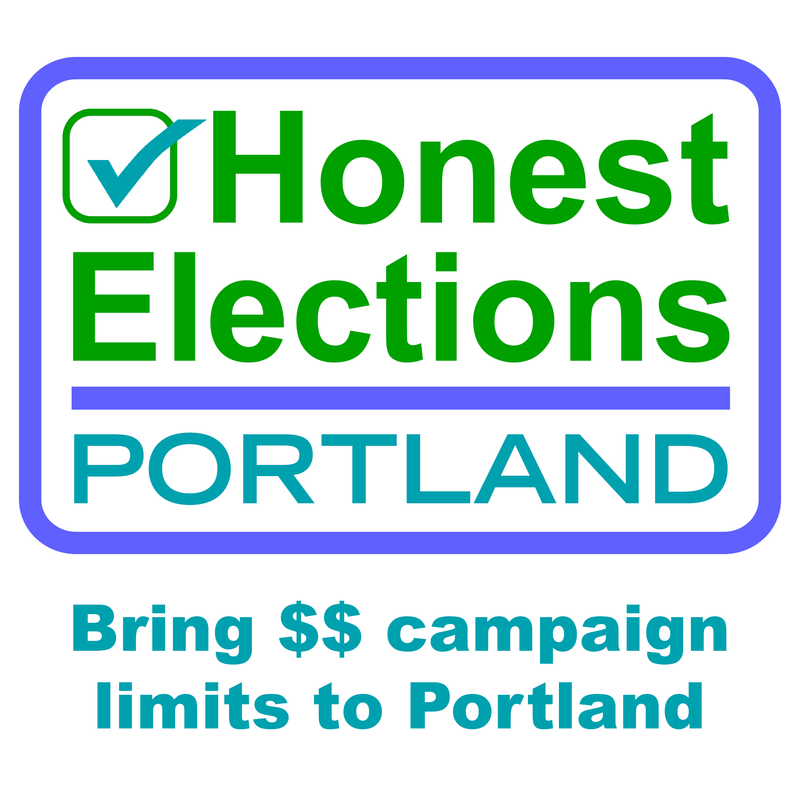 What It Does: Limits political campaign contributions and expenditures in candidate elections, and requires political ads to disclose the major funders. 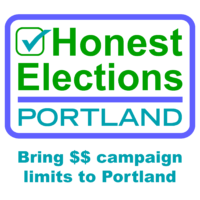 How It Affects Our Community: This amendment will keep big money interests out of politics and reduce the cost of running for office. This helps remove financial barriers and levels the playing field for AAPI, people of color, and low-income folks to run for office. What It Does: Requires retail companies earning over $1 billion nationally and $500,000 locally to pay an additional charge of 1%. 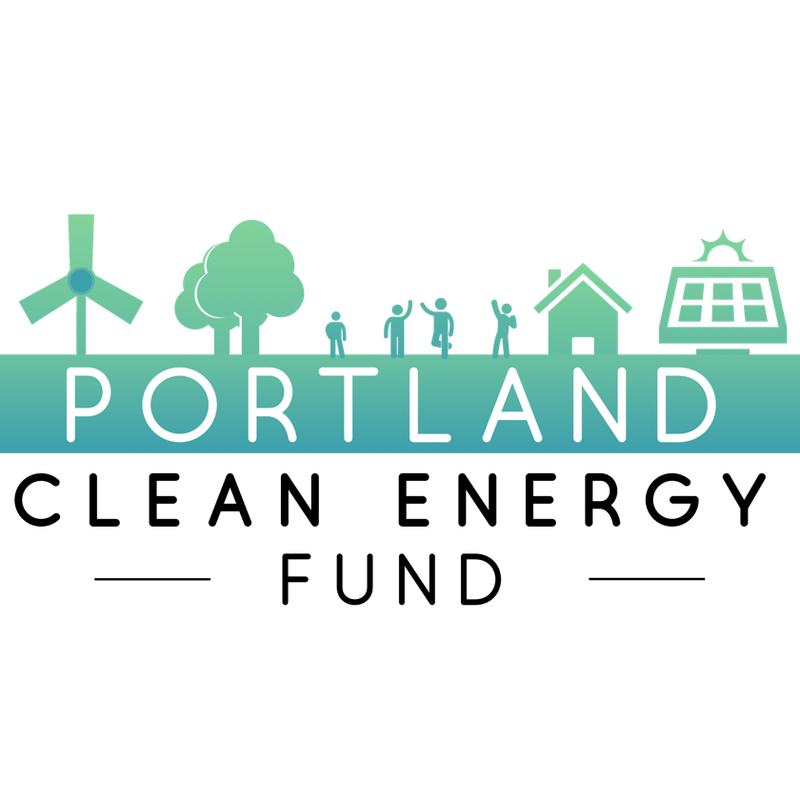 Funding goes to clean energy projects and jobs training that prioritizes low-income communities of color. How It Affects Our Community: AAPI and immigrant communities face many barriers to benefiting from renewable energy programs and living-wage jobs, especially in the green economy. 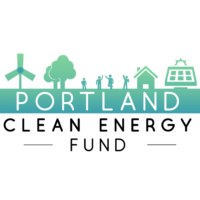 This measure addresses the need for jobs and climate action. 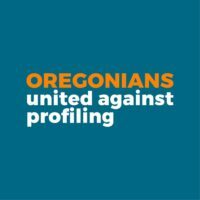 Interested in how we decided the races and candidates for 2018? Read up on APANO’s November 2018 endorsement process. 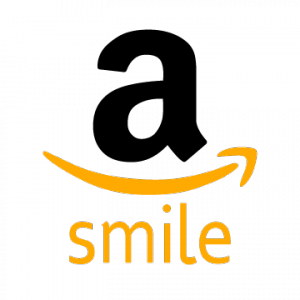 This programming message brought to you by APANO Community United Fund, a 501(c3) nonprofit organization.